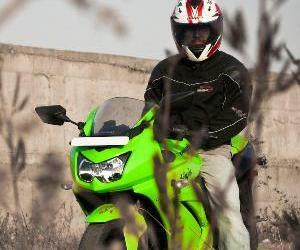 First Photos of the 2010 Pulsar 150 DTS-i with Clip on handlebars.. There might be a posibility for owners of older Pulsar 150/180 owners to retrofit these new "clip-ons" without changing the front forks.. 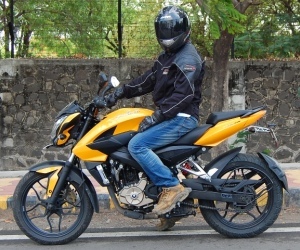 The 2010 Pulsar DTS-i seems to have arrived in showrooms. As previously reported the bike indeed has been fitted with "Clip-on" handlebars. Now the entire 2010 Pulsar range (from 135LS, 150, 180 and 220) comes with "Clip-on" handlebars. Posted below are the first photos of the 2010 Pulsar DTS-i clicked in New Delhi and posted by Tanay, a member of xBhp.com. Externally there seems to be no change except the addition of the "Clip-on" handlebars. 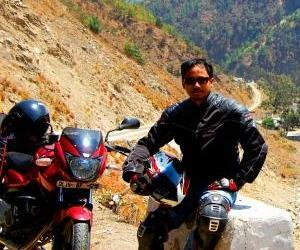 There seems to be a nominal price increase of Rs.500 in the Ex-showroom price compared to the older Pulsar 150 model. 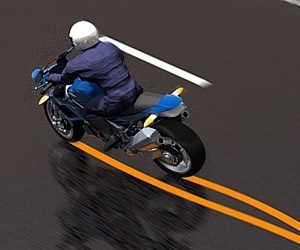 Sporty looks: Associated with sports bikes, clip ons handle bars provide to the sporty looks of the motorcycle. 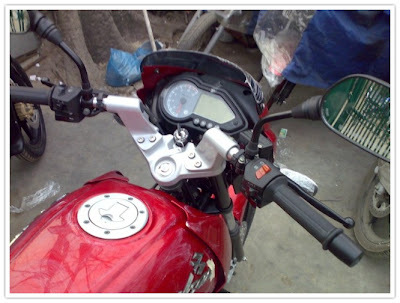 Sturdy: From personal experience, I have noticed that these "alloy" clip on handlebars are stronger than the normal one piece "steel" bar handlebars and withstand falls better and are less prone to damage or deformation. 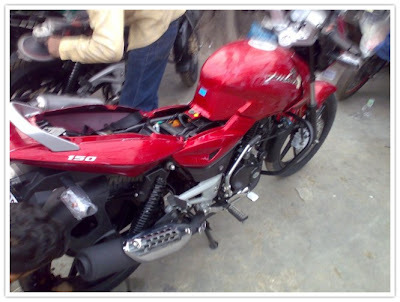 Though not yet confirmed officially, the 2010 Pulsar seems to have the same size forks as the older model. Therefore there might be a posibility for owners of older Pulsar 150/180 (Pulsar 200 had slightly larger dia front forks though) owners to retrofit these new "clip-ons" without changing the front forks. These small changes would definitely up the desirabilty quotient of India's largest selling 150 cc motorcycle. But an entirely new range of Pulsars, replete with new chassis and new engine platform would be something to look forward too. 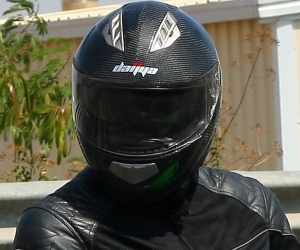 2010 Bajaj Pulsar 150 DTS-i to be launched soon..!! I was very optimistically expecting the '10 P150 to get the scooped tank and the clip-ons from the P135, but looks like they didn't make it!! I agree that the our "Desi Clip-Ons" actually just to provide the sporty looks without losing too much on the comfort aspect. can anyone pls tell me if i can put these clip on handle bars for the discover 150 ?? Recently I came to know from Bajaj guyz that these ons can only fit onto older models by changing the front forks because the new 150 ug 4.5 has slightly longer forks though the thickness is same. the real pulsars are 180 and 220.
i personally like hunk n cbz 2011 in 150 segment than pulsar 150.